Buying or Selling a home is one of the most important decisions in your life. A successful real estate transaction involves many parts and factors. Complex contracts, financial obligations, and proper timing all play a role. By contacting a Fort McMurray REALTOR® from Century 21 Dynamic Realty, you will experience a timely and successful real estate transaction. Our team of professionals strives to make the process easier one step at a time. You’ll received a number of benefits when you work with realtors. They know the area, the market, and the way to obtain fast results. Additionally, your realtor will only show you competitive properties so they don’t waste your time. Realtors also help you stay within your budget. Rely on Century 21 Dynamic Realty to help you avoid common pitfalls and feel satisfied with your transaction. 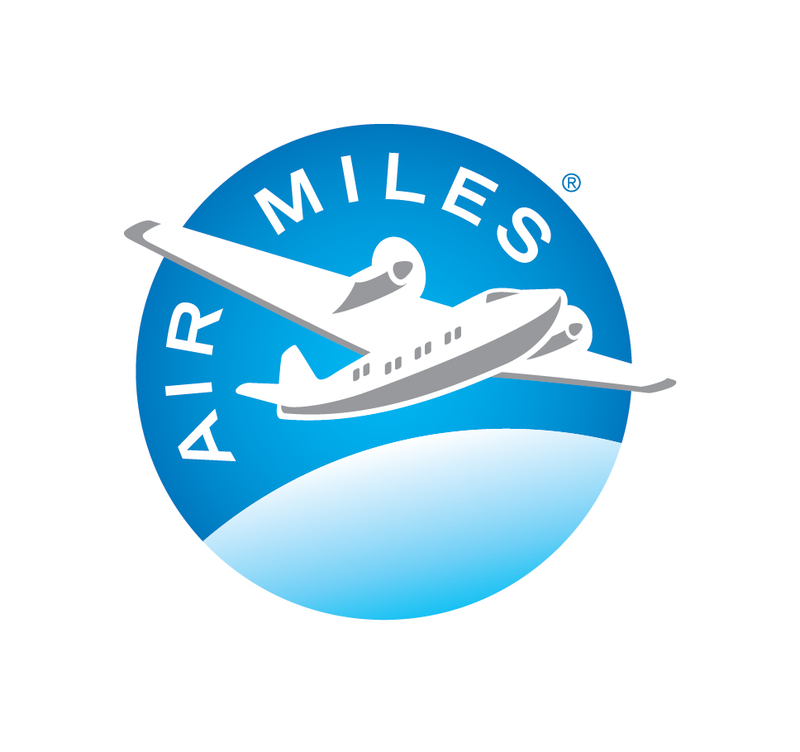 Century 21® is the exclusive real estate sponsor of the AIR MILES® Reward Program, which enables our clients to collect AIR MILES® on real estate transactions. Fort McMurray real estate is a unique and special market. As anyone experienced in real estate will tell you, it takes someone with know-how to help you get the outcome you desire. Whether you want to buy or sell, you have to work with a knowledgeable REALTOR®. Your realtor will know and understand how to use the smaller details of this market to your advantage. When you embark on a real estate venture, it’s best to rely on a trustworthy and experienced source of knowledge. Give us a call at 780-743-2121 to begin your journey.